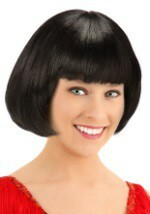 The short straight-haired bob wig is made of high-quality synthetic strands that look like shiny, healthy hair. The interior netting adds comfort to the wig. 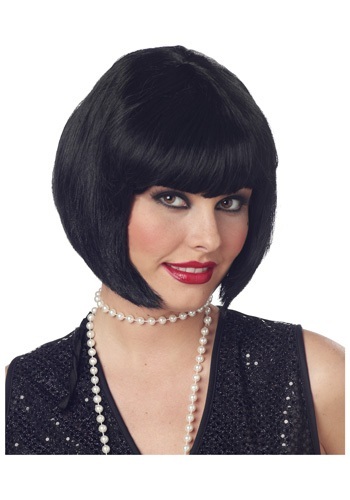 Jazz up your 1920's costume with this sophisticated bob wig!